If you are looking for quality long term staff, there is no better way than this. 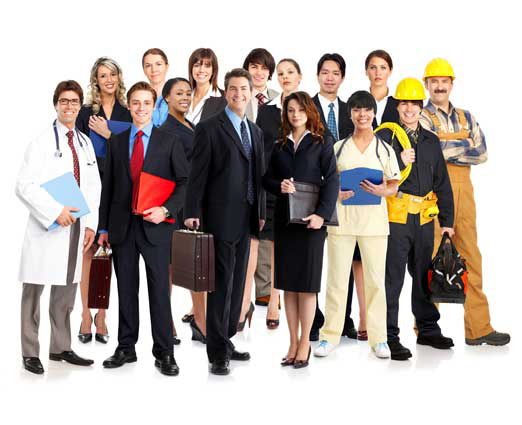 *Employ a person “ON A HIRE” basis before the person becomes a full time staff member. Australian Workforce will assist you to find the right person without the large fees associated with “permanent placements”. This could become your usual way of recruiting for your long term staff.